A scrutiny of bad behaviour in sectors such as FX addresses individual accountability. But it largely leaves industry and international regulators to come up with concrete proposals on how to reform market practices. National prescriptions have limits when the ills are so global. 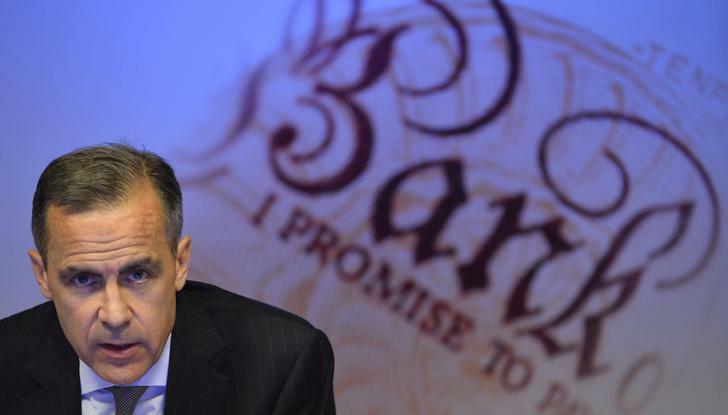 Britain on June 10 announced plans to clamp down on abuse in financial markets, following a review carried out jointly by the Bank of England, the Financial Conduct Authority and the finance ministry. Its proposals include extending criminal penalties currently in place for insider trading in shares to fixed-income, currency and commodity markets, with jail sentences for offenders lengthened to up to 10 years.